Ellipsoid transforming frame. Depth of field. Abstract technology background. Place for text. Seamless loop. hd00:30Rotating flickering halo. Depth of field. Abstract technology background. Place for text. Seamless loop. hd00:15Closed signal system. Depth of field. Abstract technology background. Place for text. Seamless loop. hd00:20moving structures on the sides of the screen. place for text. 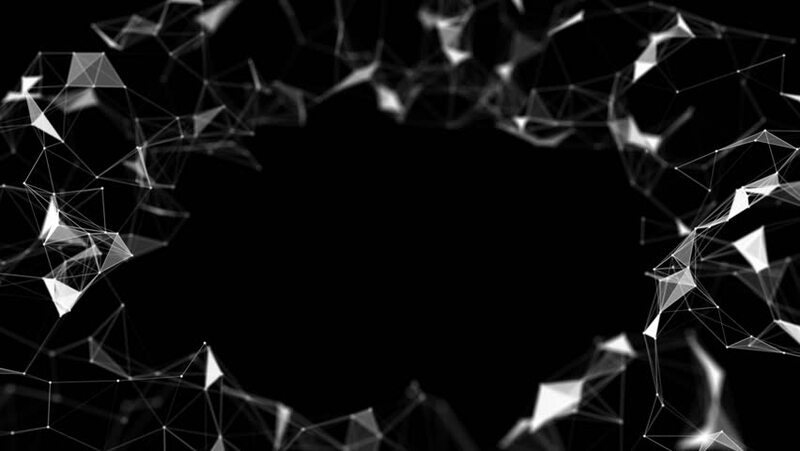 cinematographic plexus network background. seamless loop.